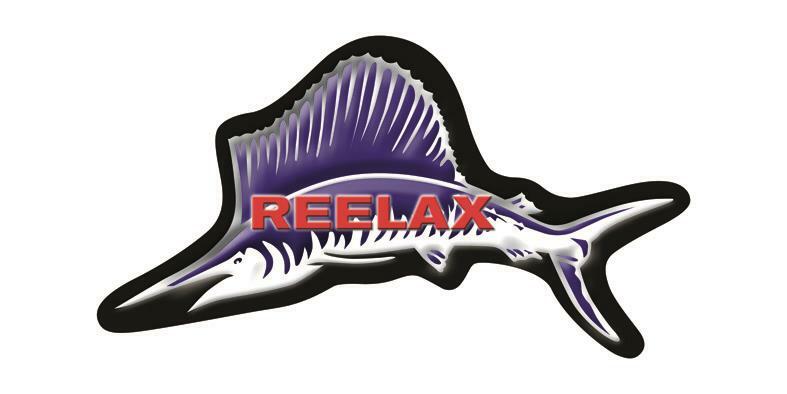 The Reelax Junior 600 outrigger bases suited to light, medium and limited heavy tackle classes. 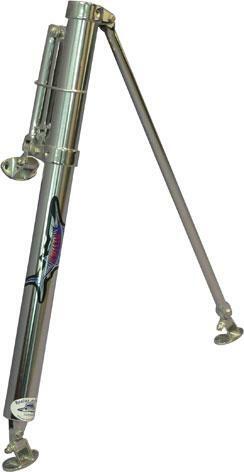 The Reelax Junior 600 outrigger bases are suited for light, medium and limited heavy tackle classes. Suited to large trailer boats up to 8.5m and flybridge cruisers. Easily operated by lifting a stainless steel ring that holds the sissor arm together, to lower into trolling position or secure for travelling. Made from high quality stainless steel and polished to a mirror shine. Nylon spacers blocks for the mounting feet are available. Recommended for use with outrigger poles up to 6m.